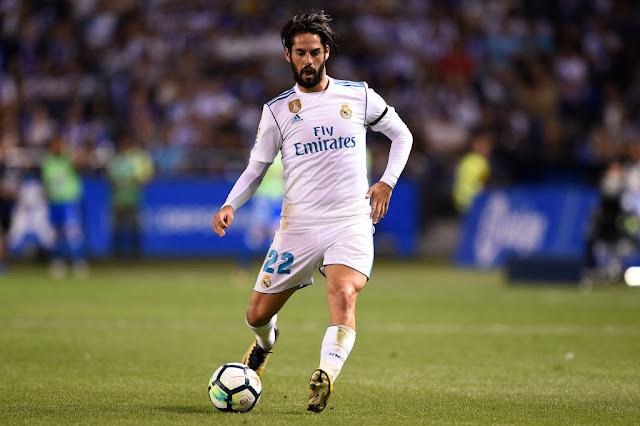 iDiski - Soccer Blog and Football News La Liga news Isco Hospitalized due to Appendix illness? Isco Hospitalized due to Appendix illness? Isco Hospitalized due to appendix illness. The midfielder will undergo an operation on Tuesday and therefore miss his side's La Liga clash on Wednesday. Wish you a speedy recovery.